Aluminum Fencing Contractor Installation Services North VA, MD, D.C. There are lots of great fence installation services in Northern Virginia, but there are not many better than Fence Contractor VA. We have been offering high quality fence installation services at the most affordable rates in the industry to all homeowners in Northern Virginia and the surrounding areas. Aluminum fencing has recently gotten very popular as a fence style, which is partly down to the fact that it is seen as an alternative to galvanized steel fences. One of the major reasons why we are so highly rated for fence installation in the industry is down to the fact that we can install fences on time, and ensure that the overall cost of project is well within your budget. Customer care is another one of our strong facets and ensures that we always provide our customers with reliable and high quality aluminum fence installation services. 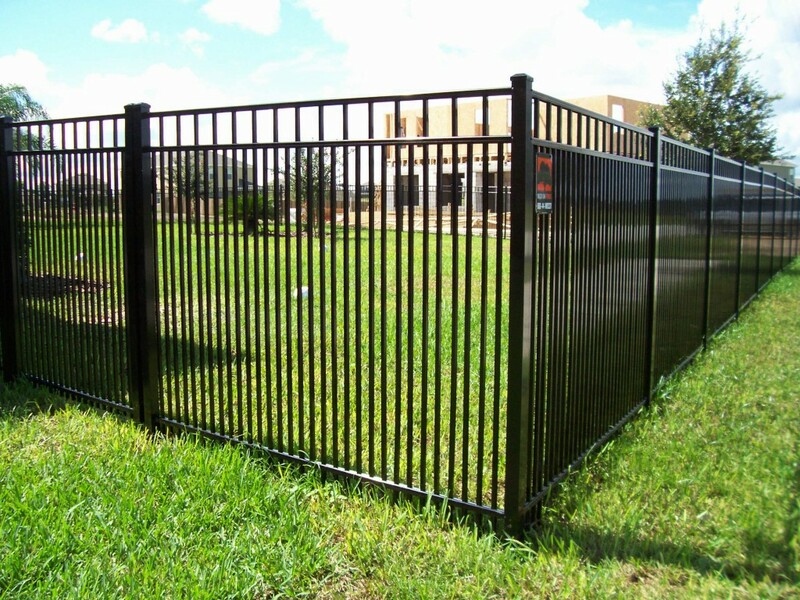 When it comes to aluminum fence installation, Fence Contractor VA should be your number choice, since we only carry the top brands. Our fence installation services are renowned, since not only do we have lots of options but also ensure that our services are affordable. 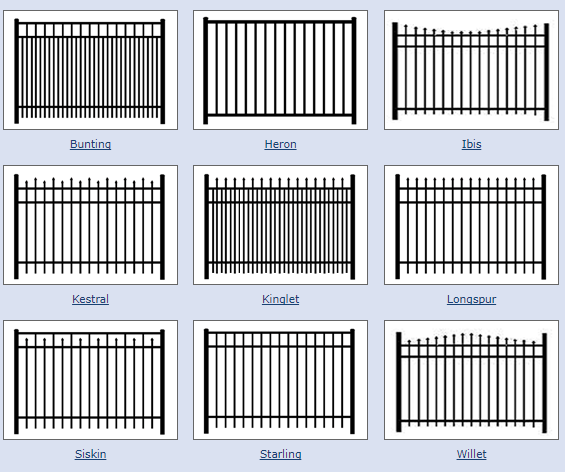 We carry top notch aluminum fence brands such as XCEL, Gilpin Inc., OnGuard Fence Systems, Jerith, and SPECRAIL. We have got a team of highly professional fence installers who have got years of experience in the industry and are insured and licensed technicians. Our fence installers are certified and will therefore ensure that they install the aluminum fence on your property on time and with complete guarantee of quality. 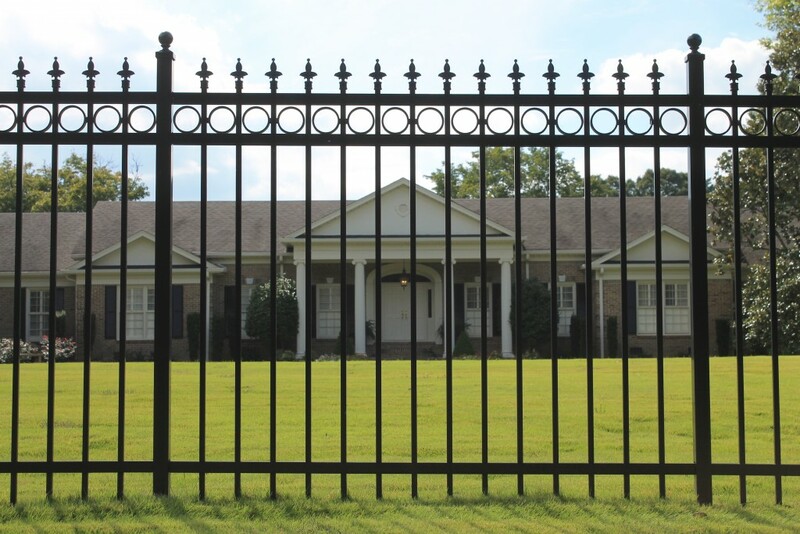 Lots of people are choosing to install aluminum fences on their property, because it adds aesthetic appeal and requires less maintenance than the traditional iron fence. Fence Contractor VA has been offering fence installation services to homeowners in Northern Virginia for years and has handled numerous projects. We offer the lowest installation rates in the industry, which is why customers prefer to do business with us. We make it easier for you to acquire high quality aluminum fences, at the lowest installation costs in the business. 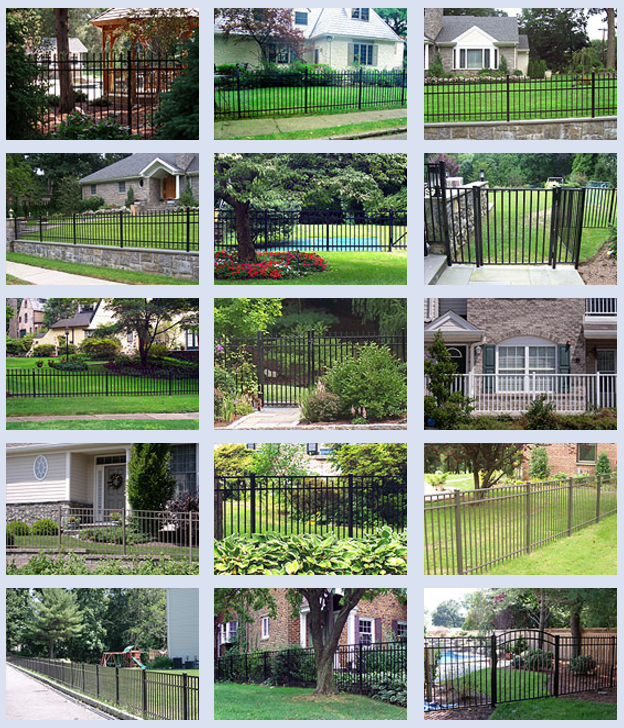 If you are looking for aluminum fence installation services in Fairfax VA, Northern Virginia, Reston VA, Chantilly VA, Arlington VA, Fairfax County, Lorton VA, Leesburg VA, Falls Church VA, Annandale VA, Washington D.C., Manassas VA, Herndon VA, Alexandria VA, Fairfax Station VA, Oakton VA, Great Falls VA, Potomac VA and Dulles VA, then you should get in touch with us today.